1. Add tomato sauce will enhance flavour. 1. 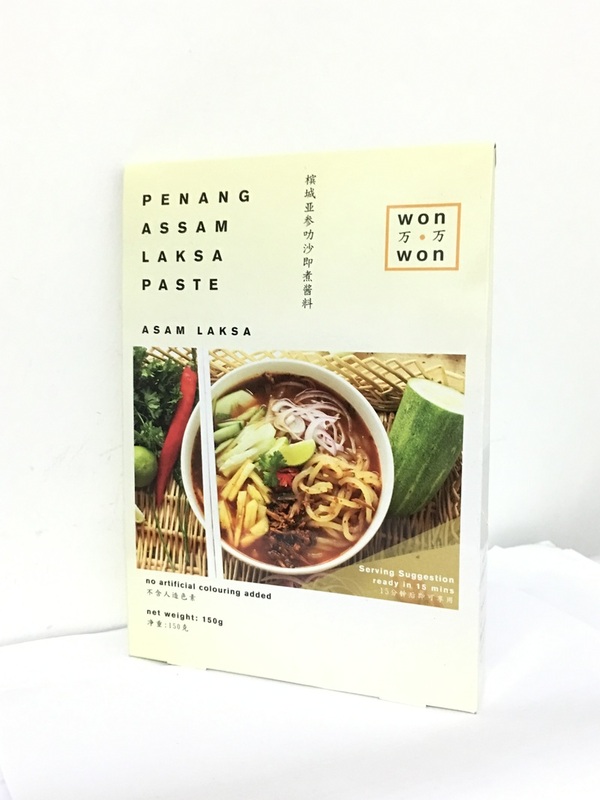 1 packet Won Won Asam Pedas paste. 4. Any seafood or chicken or vegetable. 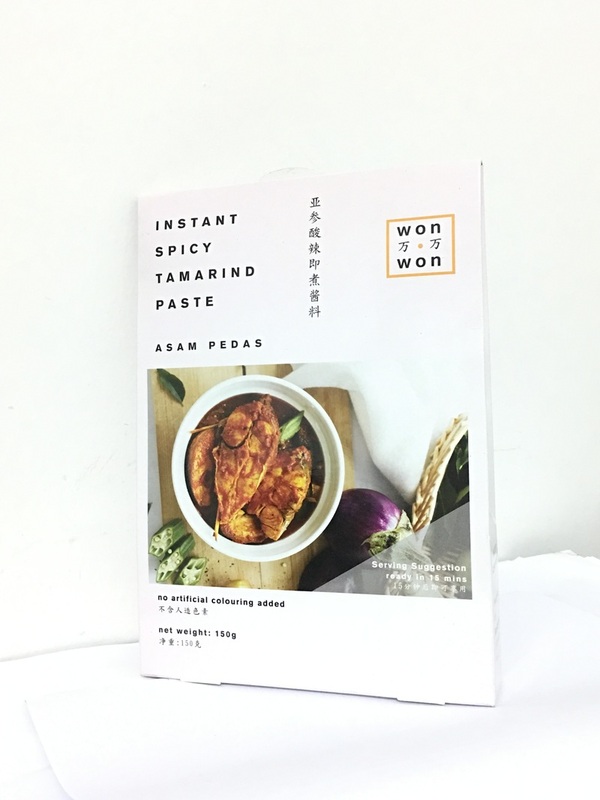 1.Stir Fry Won Won Spicy tamarind Paste with sliced onion until fragrant. 2. Add in 300 ml water and bring to a boil. 3.Add in 600g of fish or other seafood as well as tomato and okra as desired. 4. Allow to cook at low heat for 10 minutes or until the ingredients are cooked. 5. Serve hot with stream rice, pasta or mash potato.